Update: added 6 more avatars to make it a 30 pack. 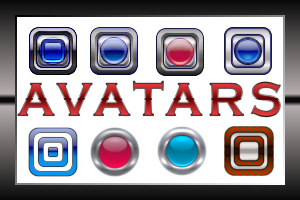 A 24 pack of some avatars I had kicking around. They are 50x50 jpgs, with white background so will work perfectly here at WC.